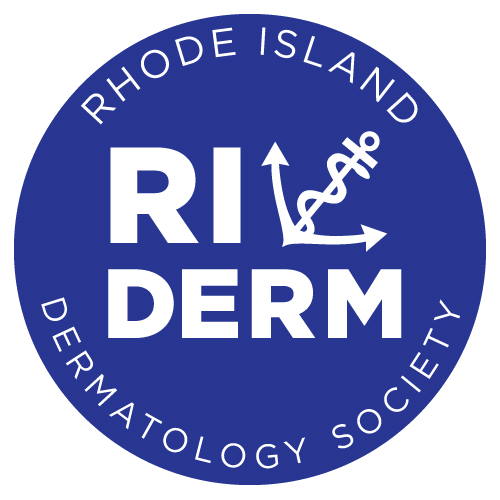 Thank you for your interest in the RI Derm Society's 6th Annual Conference! Click Here to view the registration brochure. Program Description: This CME activity seeks to provide participants with a broad number of dermatology-related topics. Participants will come away with pearls and treatment options to enhance their clinical practice as well as network amongst area specialists to seek advice from in the future. Target Audience: The target audience is Physicians, DOs, PhDs, Residents/Fellows, PAs, NPs, and medical students in the Rhode Island area. 1. Express challenges in diagnosing and outline common approaches to patients with disease. 2. Review challenging clinical cases in the field of wound care. 3. Discuss new advances in cosmetic techniques and new instruments in laser technology and fillers and injectables. 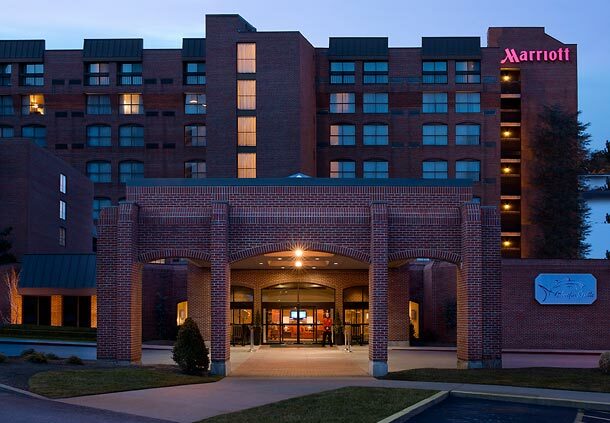 Accreditation: This activity has been planned and implemented in accordance with the Accreditation Criteria and Policies of the Rhode Island Medical Society (RIMS) through the joint providership of Rhode Island Hospital and the Rhode Island Dermatology Society. Rhode Island Hospital is accredited by the Rhode Island Medical Society to provide continuing medical education for physicians. Credit Designation: Physicians: Rhode Island Hospital designates this live activity for a maximum of 6.0 AMA PRA Category 1 Credit(s)™. Physicians should claim only the credit commensurate with the extent of their participation in the activity. This activity is also designated for a maximum of 1.5 category 1 credit in Risk Management Study. ADA Statement: To request accommodations for a disability, please contact us at ridermsociety@gmail.com. The Rhode Island Dermatology Society has been approved by the ABD to produce MOC self-assessment activities. Self-assessment activities are intended to be of value to the practicing dermatologist. RIDS is solely responsible for the content. The MOC credits will be available for presentations you attend that use the Audience Response System. If you'd like to be added to meeting notices or if you have any questions, please send an email to ridermsociety@gmail.com.